The Collection owns a section of what is, without doubt, one of the most important illustrated medieval manuscripts from either East or West. 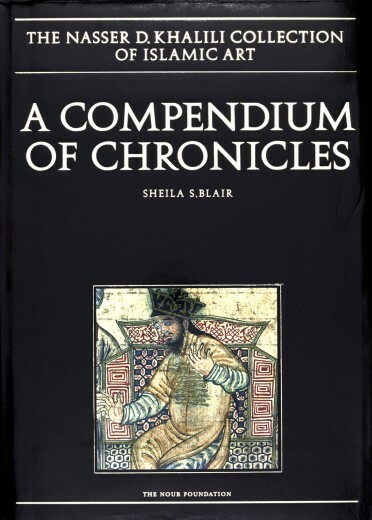 The Jami‘ al-tawarikh or ‘Compendium of Chronicles’ was written by the 14th-century court historian Rashid al‑Din, under the patronage of the Ilkhanids. The 59 folios in the Collection – reproduced here in colour for the first time after their recent restoration – together with those in the Edinburgh University Library, form a fragment of the earliest surviving Arabic copy of the work. An appendix in this volume reintegrates these folios and reconstructs their original order. The author discusses the identity and techniques of the calligraphers and painters involved, analyses the sources for the illustrations, and reveals the importance of this manuscript in the history of the Persian book. 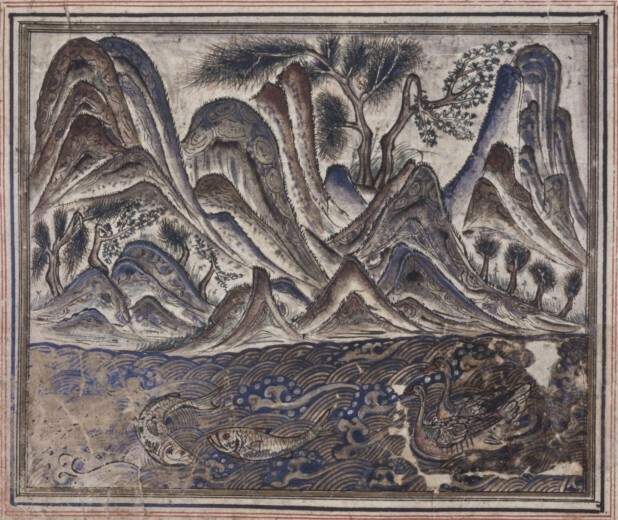 The author also traces the manuscript’s journey from Rashid al-Din’s scriptorium in Tabriz, through Timurid Herat, through the 19th-century Mughal court and the East India Company, to its acquisition by the Royal Asiatic Society. The volume also includes a translation by W.M. Thackston of the articles of endowment of the Rabi’ Rashidi.